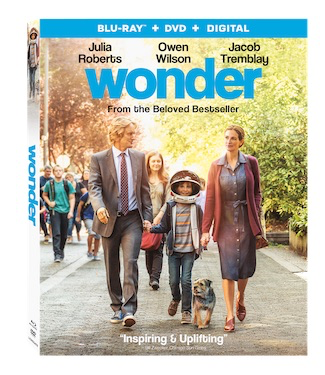 The incredibly moving and heartfelt family film, Wonder, heads to Digital January 30 and 4K Ultra HD Combo Pack (plus Blu-ray and Digital), Blu-ray Combo Pack (plus DVD and Digital), DVD, and On Demand February 13 from Lionsgate. Our family was thrilled to receive an advanced copy of the movie Wonder. If ever there is a movie that I would encourage you to add to your collection it would be this one. We all have felt at some point in our life that we don't belong and that we are different. Wonder is the story of August “Auggie” Pullman, a young child who was born with a facial disease called mandibulofacial dysostosis, also known as Treacher Collins syndrome. This movie should remind us all that we should choose to be kind to everyone. Everyone we meet in this life is fighting a battle that we might not always see, we never know how just 1 kind gesture can change things. 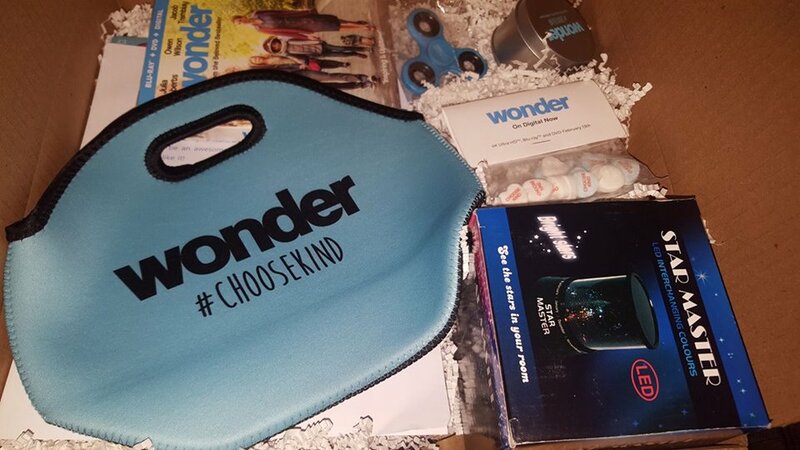 Our movie promo box we received - six pages of Valentine’s Day Cards, a Wonder #choosekind lunch bag, a Star Master LED Interchanging Color Light Display, a Wonder Fidget Spinner, a bag of Wonder candy hearts and a Wonder Phone Camera Lens. SANTA MONICA, CA (January 8, 2018) – The incredibly moving and heartfelt family film, Wonder, heads to Digital January 30 and 4K Ultra HD Combo Pack (plus Blu-ray and Digital), Blu-ray Combo Pack (plus DVD and Digital), DVD, and On Demand February 13 from Lionsgate. Based on the #1 New York Times bestseller, and USA Today’s top-selling book of 2017, by R.J. Palacio, writer-director Stephen Chbosky (Beauty and the Beast, The Perks of Being a Wallflower) brings to life the uplifting story of a boy who inspires and teaches others that true beauty is found within. Certified Fresh™ on Rotten Tomatoes and co-written for the screen by Steven Conrad and Jack Thorne, Wonder stars Academy Award® winner Julia Roberts (2000, Best Actress, Erin Brockovich), Academy Award® nominee Owen Wilson (2001, Best Writing, The Royal Tenenbaums), Golden Globe® nominee Mandy Patinkin (1984, Best Actor – Motion Picture – Musical/Comedy, Yentl; 1995, Best Television Actor – Drama Series, “Chicago Hope”; 2003, Best Supporting Actor – Limited Series or Television Motion Picture, “Homeland”), and Jacob Tremblay (Room, The Smurfs 2). I watched this with my kids and it such an amazing inspiring movie. I would love to see this movie because I read the book it is based off of and loved it! I would watch it with my kids, we have been reading the book together so can't wait to see the movie! I would watch it with my 2 teenage boys. 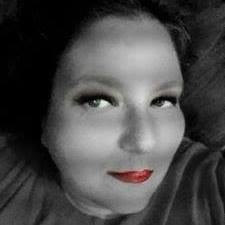 I believe they would like it because they are being raised by me and they have huge hearts like their mom. I would like to watch this with my mom. It looks like a movie that we would both enjoy. I would like to watch with my niece and nephew, who haven't seen it yet. I took their younger brother. I want them to see it as an example of kindness. I would watch wonder with my mom, I think she will love it. I would love to watch this movie with my 14 yr old daughter. She rarely wants to do anything with me, but she has voiced her interest in watching this together. I would love to take my daughter to see this. It has such a wonderful message and it is a movie we both can enjoy. I will watch it with my husband & daughter. Because we've been wanting to see it.